Whether for new installations or building-wide retrofits, we'll reduce lighting costs with longer-lasting, energy-efficient LEDs. Light-emitting diodes, or LED lights, are among the most energy efficient lighting solutions on the market today. According to the U.S. Department of Energy, LED lights last up to 25 times longer than incandescent bulbs while using roughly 75% less energy. Statistics like these could potentially represent savings of thousands or even tens of thousands of dollars over the lifespan of your commercial property in Dallas. Whether you manage a warehouse, factory, restaurant, or retail store, LED lights from Texas Electrical are one of the smartest investments you can make! New LED Light Installations: Whether you’re building a new property or renovating a space for your next tenant, we can meet your needs with LEED-accredited and OSHA-certified engineers, estimators, project managers, and field electricians. LED Lighting Repairs: We offer scheduled maintenance for LED lights in Dallas as well as 24/7 emergency repairs. Our technicians operate with integrity and honesty at all times of day and night! LED Light Retrofitting: Ready to bring your facility into the modern era? We can retrofit LEDs into your existing fixtures to help you take advantage of impressive energy savings. We’re also certified by Daktronics, a leading provider of electronic LED lighting. For all of these lighting solutions in Dallas, we’ve selected premier manufacturers of LED lights to make sure you enjoy decades of quality and efficiency. 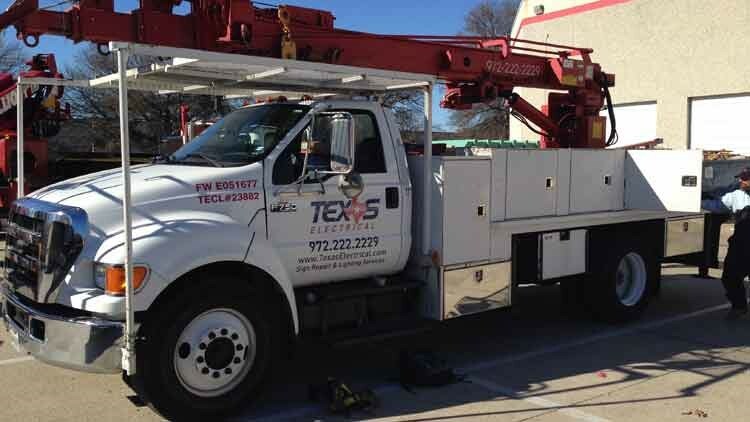 Our insured and licensed electricians always arrive in fully stocked vehicles for timely service, and each job is signed off by a Master Electrician who’s certified by the State of Texas. 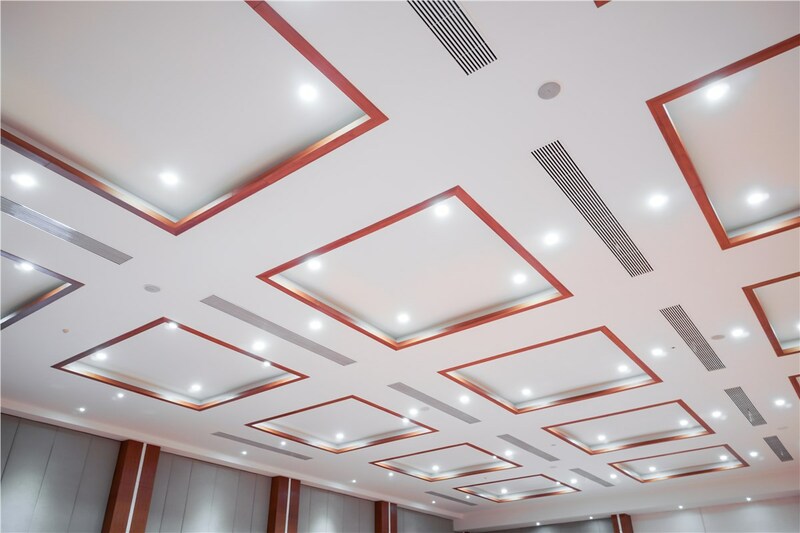 Whether for LED lights or any other type of energy saving commercial lighting, Texas Electrical is passionate about going beyond customer satisfaction. On every project, we strive to earn rave reviews and repeat customers who trust us in their stores, offices, and warehouse facilities. 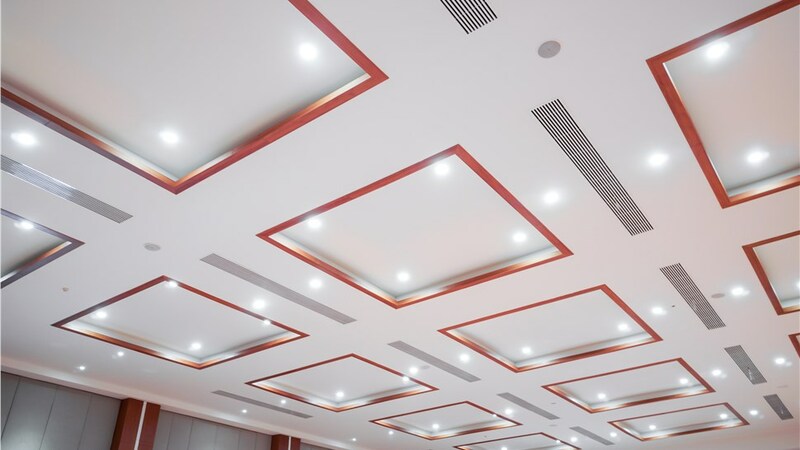 Call us today to explore our many LED commercial lighting solutions, or submit our online form to grab your free consultation and cost estimate!